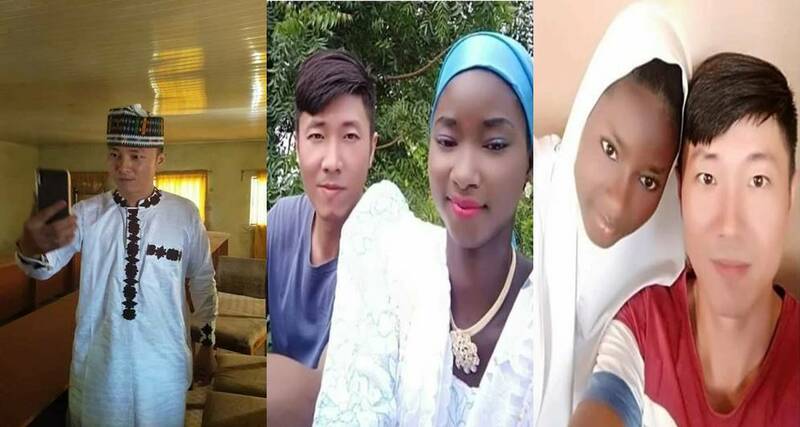 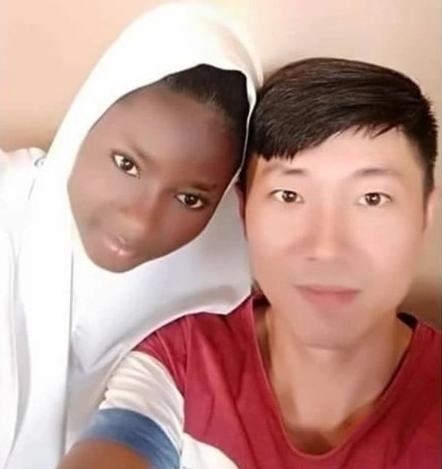 A Chinese man who recently embraced Islam, has married a young Nigerian Muslim girl, after he came all the way from his country with a family member to marry the lady, according to Islamic rites in Plateau state. 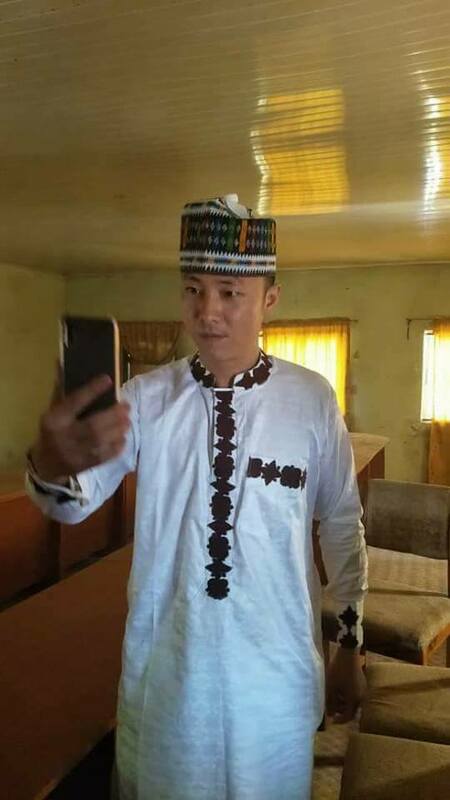 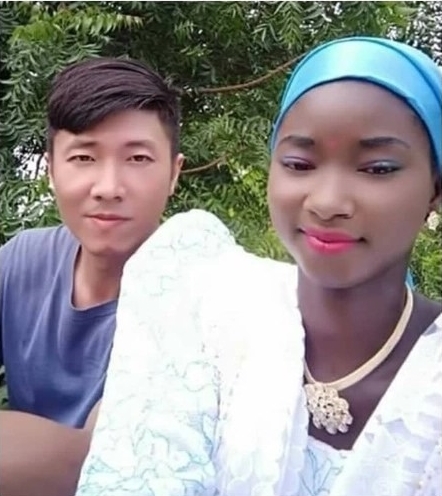 Photos which emerged online show the Chinese man who accepted Islam before he tied the knot with the young Muslim girl, dressed in Nigerian male native wear designed with Guinea fabric and cap (also known by its Yoruba name, fila). 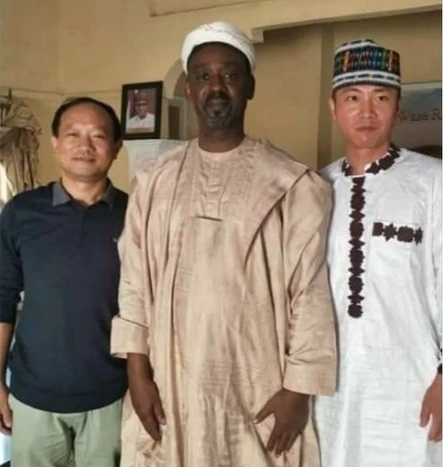 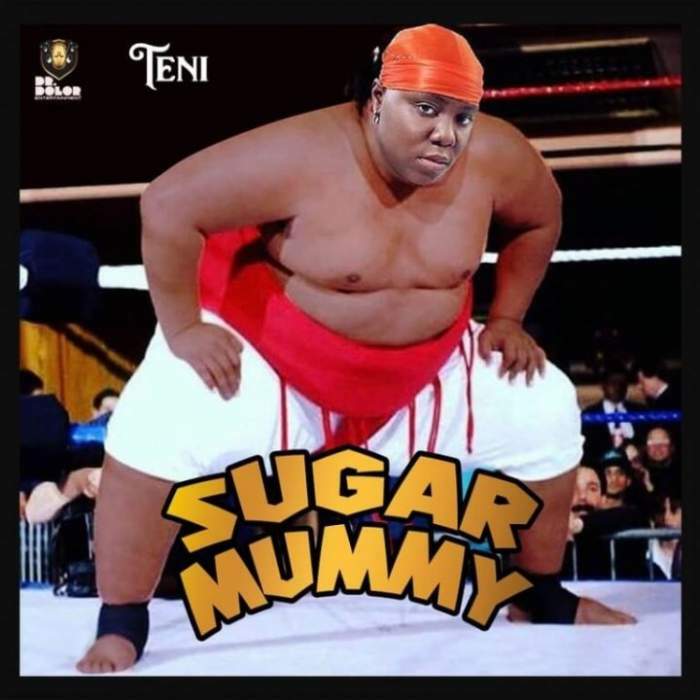 He was also spotted with his relative and a Nigerian man believed to be a family of the bride.